The Camera Angle offers a variety of imaging and website services. 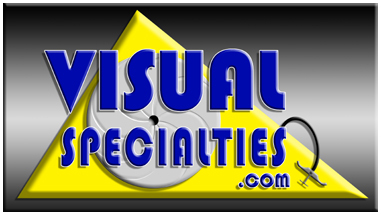 VisualSpecialties.com was created as a central access point to all of our different websites. Scroll down the page to see them. Just click on the links to go straight into the desired site. These sites open in their own windows. Pop up stoppers may need to be turned off for viewing. Scroll down the page to watch fireworks. All graphics & Images are ©Copyrighted, All Rights Reserved. Single source for collectible, photographic, art prints, ready to frame (coastal, nature, lighthouses, scenics, wildlife, special effect, still lifes, etc.) Professional photography, digital imaging, website & graphic design services are available.